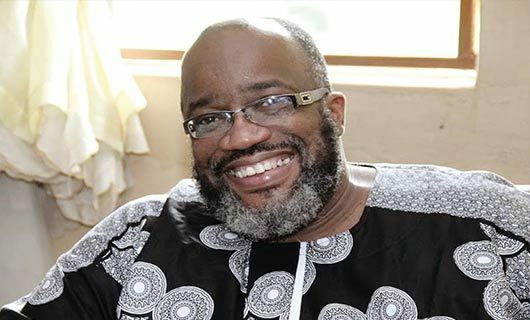 Home news politics FOLLOW MY FATHER’S FOOTSTEPS, I JOINED APC TO SUPPORT BUHARI,– OJUKWU JR. FOLLOW MY FATHER’S FOOTSTEPS, I JOINED APC TO SUPPORT BUHARI,– OJUKWU JR.
Presidents Olusegun Obasanjo and Goodluck Jonathan, adding that now is the time to support President Buhari. He noted that the leadership of the All Progressives Grand Alliance, APGA, and the Anambra State Governor, Willie Obiano are loyal to President Muhammadu Buhari. Emeka explained that his decision to join the All Progressives Congress APC, is to ensure that similar ideals that informed his late father’s action are upheld. Ojukwu Jnr. who spoke with reporter, added that he was merely walking in his father’s steps. He recalled that shortly after his father’s return from exile in 1982, he joined the National Party of Nigeria, NPN, rather than the Nigeria Peoples Party, NPP. He said, “I can afford to stay back (in APGA) and wallow in sentimental politics that nkea bu nkeanyi (this is our own), but in the long run, what becomes of our tomorrow and place in the great Nigeria project, for which our forefathers laboured, invested their time, talent and even their blood? “Which is preferable: to be a big fish in a small pond or a big fish in the ocean? Real champions are never afraid of the big league. The son of the late Igbo warlord spoke in reaction to comment by re-elected Governor Willie Obiano that he considers him (Ojukwu Jr.) as of no consequence.